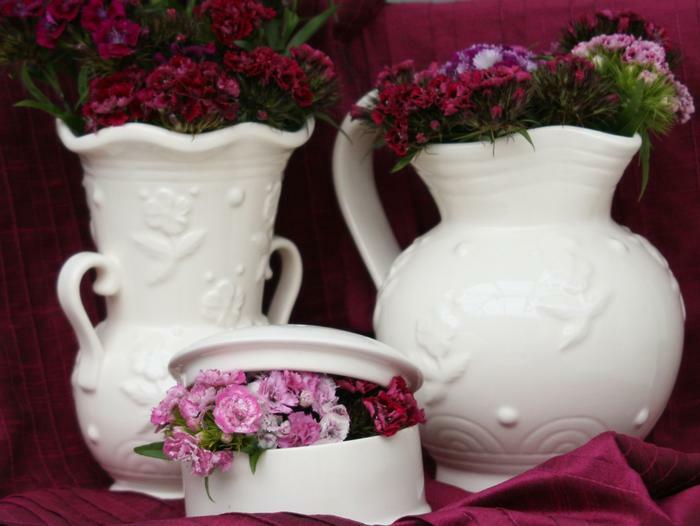 Collectors of every range around the world appreciate Royal Creamware’s devotion to detail and now this superb artistry is being used to bring to life a previously hidden collection. The moulds for eleven, excitingly, exquisite pieces were found within a room disguised behind panelling at one of the pottery sites. The moulds, which have been gathering dust since the 1920’s, are now being used to produce pieces that are set to become the treasured heirlooms and investments for the future. 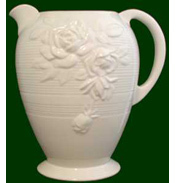 The range has been named Royal Creamware Art Deco. Moderne, as we have named it, features lavishly shaped pieces with patterns moulded in relief, designs that illustrate all that was best about the Art Deco period. 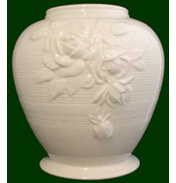 The immense wealth of craftsmanship and sense of heritage passed on generation to generation by the Royal Creamware potters is uniquely used to create these delightful pots to the original 1920s specifications. Each piece of Moderne is individually hand crafted, fired and delicately coated in translucent glaze before being fired again. The soft colour, stunning design, weight and size is precisely the same as it was when first produced during the ‘Roaring Twenties’. 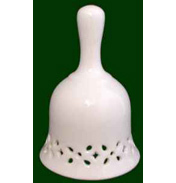 Thus Royal Creamware have created a collection in Art Deco which is bound to have a considerable appreciating value, and coveted by all. One other amazing fact about this range is that because the moulds were discovered in such pristine condition each piece can be offered at startling low prices which we are sure all of you discerning collectors will appreciate! 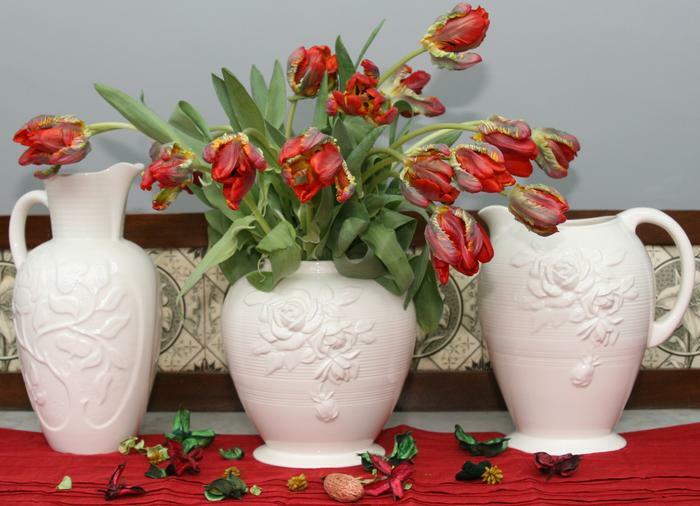 The range has some fabulous vases and jugs of all shapes and sizes like the Sunflower Vase having an embossed type design of these beautiful flowers which also sits wonderfully with the Dalia and Victorian Rose Vases having a similar relief pattern. The Trinket Box and Jewellery Tray and the Small Vase would also look great on a dressing table setting. 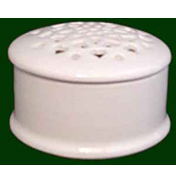 As expected each Moderne piece incorporates the acclaimed Royal Creamware back stamp, paying testimony to the fact that it is produced by Royal Creamware. Bring Art Deco heritage into your home today. See the Art Deco range in all its glory, in these example displays.